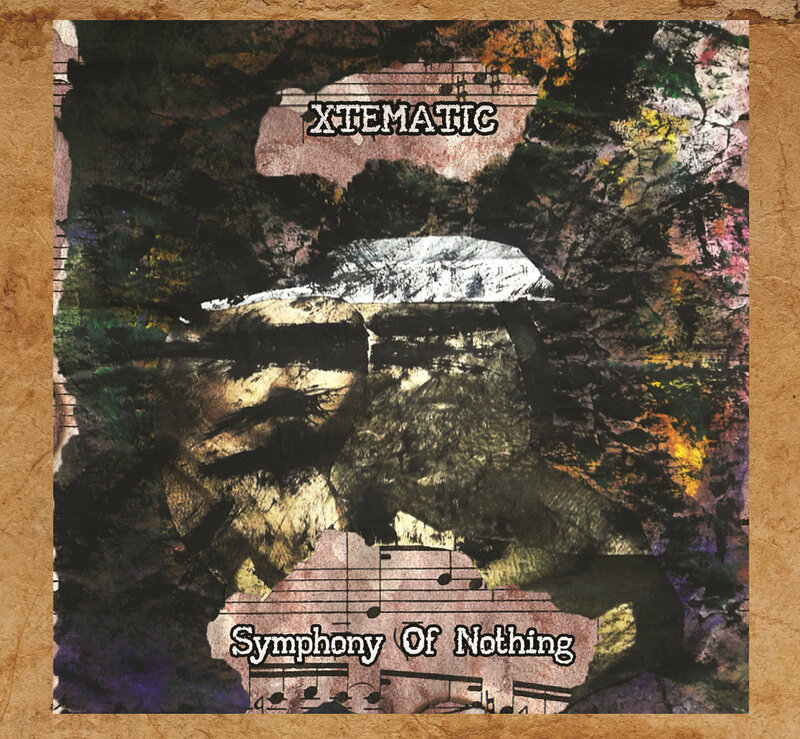 Frozen Light presents “Symphony Of Nothing” – a new album by Croatian project Xtematic. Deep and atmospheric noise, compiled from records of the dead radio stations, urban sounds, vibrations of different objects, as well as suspicious otherworldly signals. Pure noise, unclear rhythms and buzzing drones are broken by appliances, beaten by the distorted walls of and drown in the overdriven airwaves. And this is the first project’s album pressed on CD! Digipak. Limited edition of 100 copies.